Sapphire, a variety of the mineral corundum, is found in almost every color, except for red. That’s because red corundum is known as ruby, while all the other colors of corundum are known as sapphire. The cornflower blue sapphires from Kashmir are the most preferred gems. However political tension in the region has reduced the miners from doing any mining activity in this region and the gemstone has not been mined for many years. 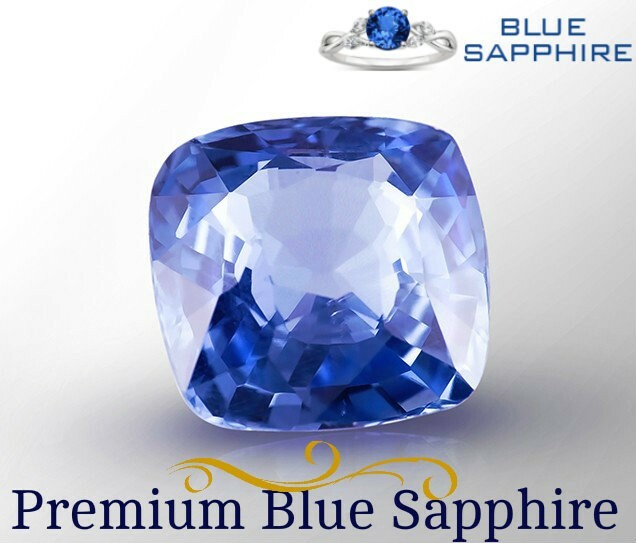 The brilliance of the blue sapphires from Burma (now Myanmar) and Sri Lanka also fetch an amazing price in the market. The so-called ‘Geuda’ white non-transparent rough sapphire from Sri Lanka was found to produce magnificent transparent gems on enhancement. Besides the Burmese and Sri Lankan mines, there are others that produce special good quality sapphires, like the mines in Cambodia, Madagascar, Thailand, Australia, USA, Nigeria, and Kenya. Kashmir (India): Blue Sapphires from Kashmir are considered fine enough by the auction houses to advertise their place of origin (as with Myanmar Blue Sapphire and Ruby, Colombian Emerald). Accounts of the areas, its mines are very hard to find.